In November, the editors of Modern Military Training were on the show floor at IITSEC talking with industry leaders about the latest trends in training and simulations. The show has seen many changes over the years with increased activity. 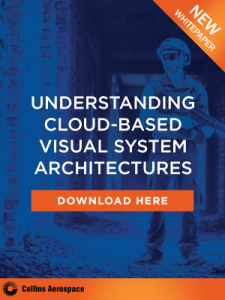 This is largely due to defense budgets and the demand for emerging technology solutions including artificial intelligence, augmented, and mixed reality to help train warfighters in the battlefields of the future. In addition to the growth of the show, many of the exhibitors noticed that there has been a larger emphasis placed on emerging technologies. “I’m definitely seeing more virtual reality, mixed reality, and cloud technologies from outside the industry, which has been very exciting,” Peter Morrison, Co-CEO, Bohemia Interactive Simulations, told us of his 13th year on the show floor. 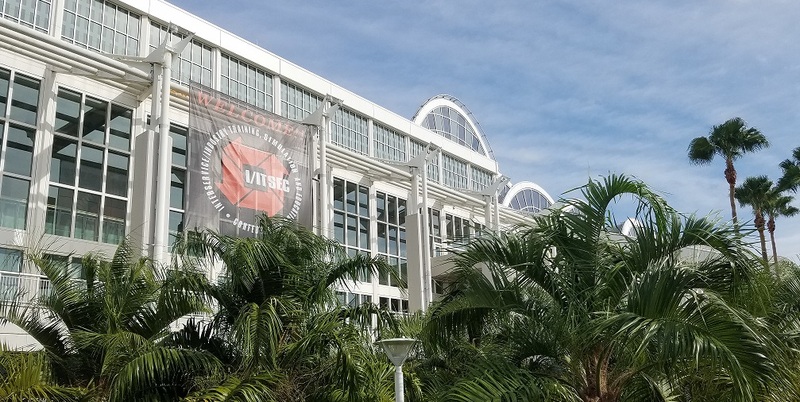 Stay tuned for more coverage from the IITSEC 2018 show floor and what experts on the ground have to say about the rapidly evolving world of LVC training programs.